Become a VIP member and receive VIP discounts store wide. Yearly membership is $10 and instantly redeemable. 10% off the following items when purchased in-store. Monthly VIP only prize draw. Great prizes every month. Entry is simple. Place your purchase receipt in the entry box in-store. You can enter as many times as you like within the month, one entry per receipt. 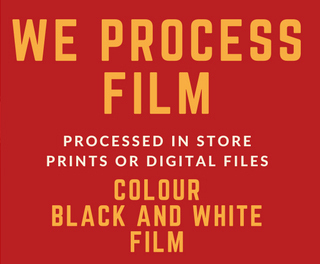 *excludes printing products that are not created in-store, or items already receiving a discount. Generally, these items will state ‘please allow 10 days for delivery’ and any promotional pricing within online ordering software. Unsure? Please ask a team member. 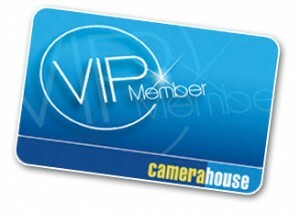 VIP membership is complimentary with any camera purchase over $199, as part of the Better Pictures Guarantee or simply join in store. Fee to join for first year is $10 with a $10 renewal fee every year after.